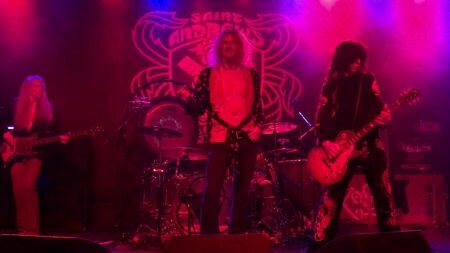 Led Zeppelin tribute act ZOSO are bringing their Ultimate Led Zeppelin Experience to Denver’s Bluebird Theater in 2019. ZOSO heads to the Bluebird for two nights on Feb. 8 & 9. You can find ticketing info below. ZOSO not only recreates the live Led Zeppelin experience sonically--with mastery of Led Zeppelin’s vintage instruments and playing styles--but also visually, with each member looking the part of Jimmy Page, Robert Plant, John Paul John and John Bonham. 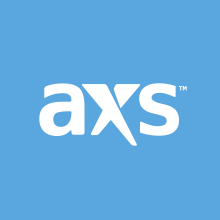 With eighteen years of touring and over 2400 shows--including a slot at Bonnaroo in 2003--under their belt, ZOSO is one of the most experienced Led Zeppelin tribute acts around. ZOSO consists of John McDaniel (Jimmy Page), Bevan Davies (John Bonham), Matt Jernigan (Robert Plant) and Adam Sandling (John Paul Jones). Check out ZOSO performing the Led Zeppelin classic “Black Dog” in the video above. Don’t miss your chance to catch ZOSO when they come to the Bluebird Theatre in Denver on Feb. 8 & 9.